Joseph Whiteside Boyle, better known as Klondike Joe Boyle, was a larger-than-life Canadian hero. His life was a roller-coaster ride, dashing madly from one exploit to another. He was a businessman, a sailor, a boxing promoter, an entrepreneur, a gold miner, a Stanley Cup hockey team manager and a spy. 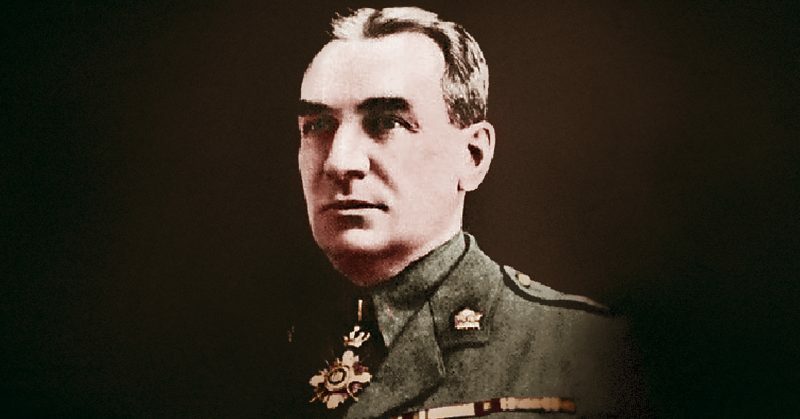 He commanded a WWI machine gun company, received top military honors from 5 different countries, possibly stole the Romanian crown jewels from a Moscow vault, hijacked a train, and allegedly fought a shark with nothing more than a knife. He was a swashbuckling figure and one around whom a number of legends evolved; some are true and some are less so. Boyle was born in Toronto in 1867, according to the Dictionary of Canadian Biography. The youngest of four children, his family was fairly well off, courtesy of his father’s business breeding cattle and training racehorses. He attended Woodstock College for two years before running off to sea during a trip to New York with his father in 1885, returning three years later. Relatively little is known about his years at sea, although he was reported to have once jumped overboard in a thunderstorm to save a crewmate who was being attacked by a shark. He was also said to have survived a shipwreck that left him stranded in County Cork, Ireland, where he proceeded to work for several months as a tour guide to earn enough money to return to New York. Almost immediately after he returned, he married a Belgian widow and started his first business, a feed and freight venture. The marriage was not a good one, however, and after eight years it fell apart. After that, Boyle began managing — and sparring with — a boxer from Australia named Frank Slavin. 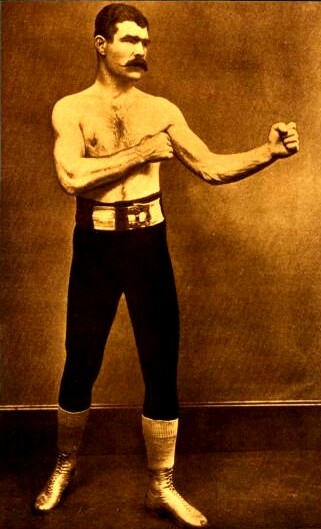 It was while he was on a boxing exhibition tour with Slavin that Boyle arrived in Juneau, Alaska. 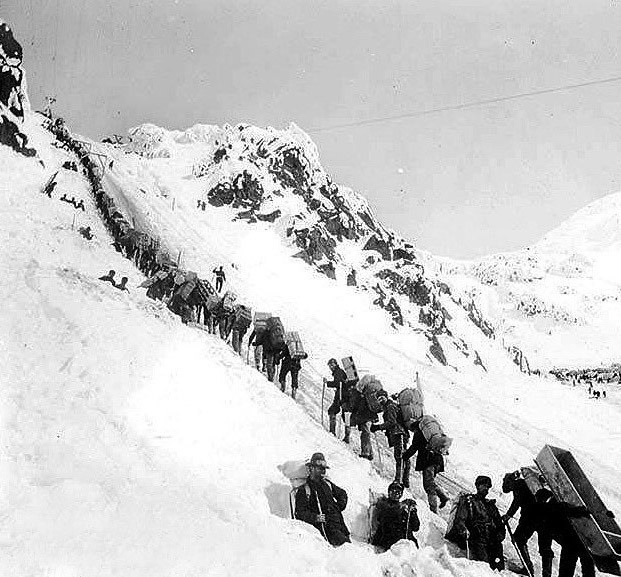 As the Klondike gold rush was at its height, the two men decided to try their luck and headed to Canada. By the time he arrived at the goldfields, most of the really promising sites to mine had already been staked out, but Boyle figured that there was still gold to found using hydraulic methods instead of pick-and-shovel mining. He and Slavin formed a partnership, obtained a lease on 40 square miles of land and set to work. 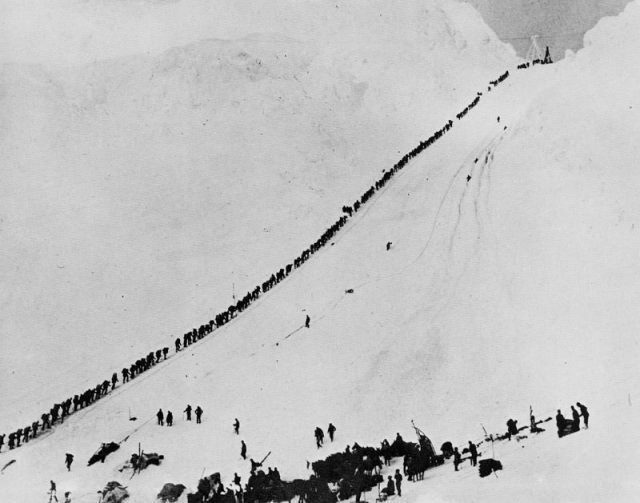 Boyle gained control of the Klondike Mining Company in 1909 and created an empire. While doing that, he also funded all manner of community improvements and financed a hockey team that once challenged for the Stanley Cup, as well as continuing to be a boxing promoter. When World War One began, Boyle was too old to enlist, so he offered to recruit and pay for a 50-man machine gun company as his contribution to the war. As the war progressed, Boyle’s business was having some problems, causing him to go to England to meet with shareholders. He cut a deal with his English backers by agreeing to become an officer with the Royal Engineers. He ended up accepting a mission to Russia to sort out issues Russia was having with its railroads and supply lines. He then did the same thing in Romania, ensuring that food and other supplies could reach troops there, according to What’s Up Yukon. The grateful Romanians then asked him to go back to Moscow and retrieve their archives and paper currency where they had been stored for safekeeping during the war. In the midst of all of that, he also negotiated a treaty with Russia for the Romanian government, saved 70 Romanian officials from death at Odessa, and set up and ran a 500-operative spy network in Russia. During this time, Boyle became close friends with and, some speculate, perhaps a lover of Queen Marie of Romania, giving him access to the highest levels of power. 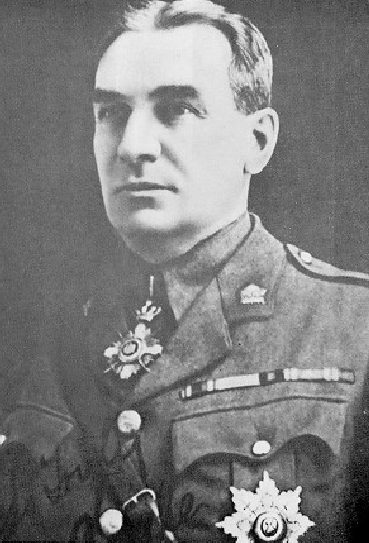 Boyle returned to England in 1919. His mining empire, which he had left in the care of family members, was in receivership and he tried to negotiate an agreement for the Royal Dutch Shell petroleum company to get an oil concession in the Caucasus from the Soviet government, which would help him to re-establish himself. The enterprise wasn’t successful, however. Boyle died of heart failure at the age of 56 while still in London, and this giant of a man was finally still.